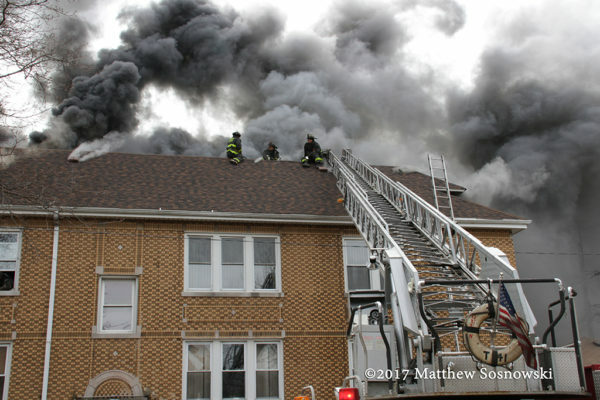 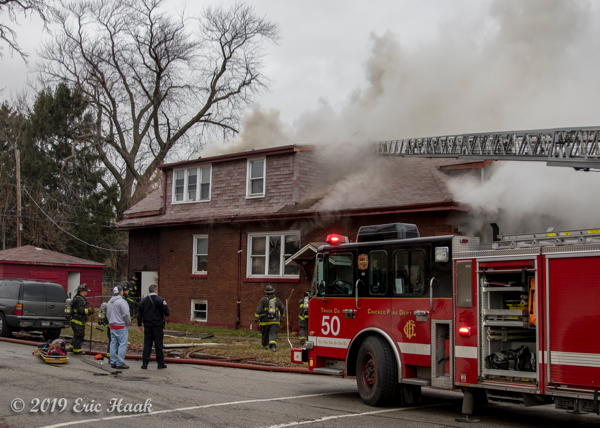 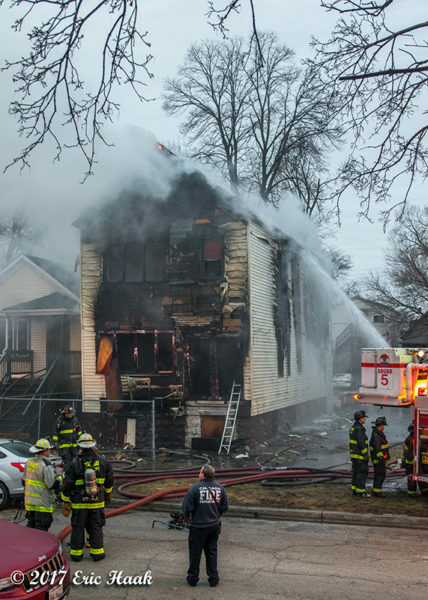 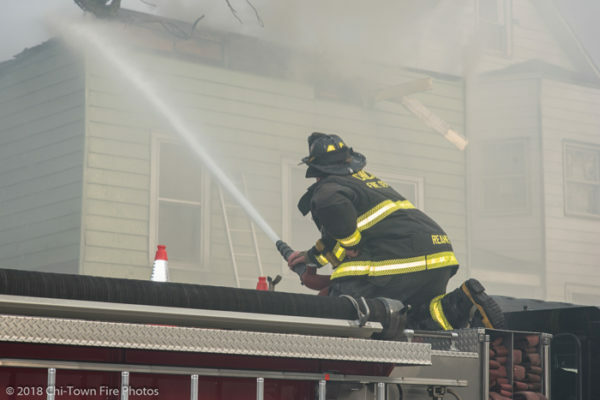 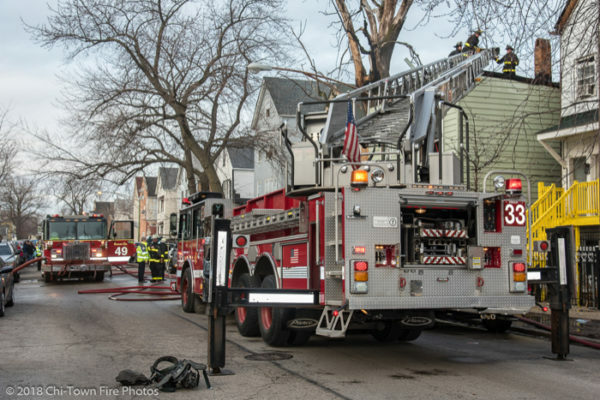 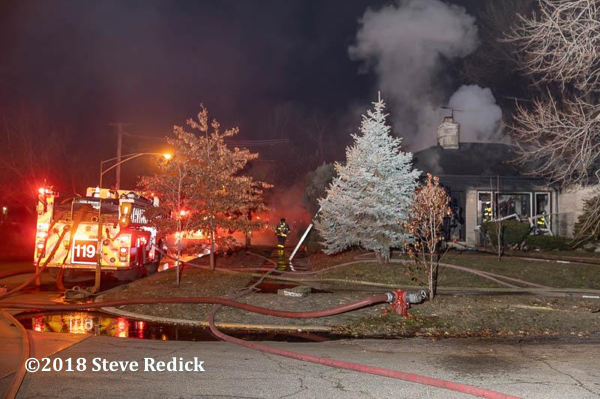 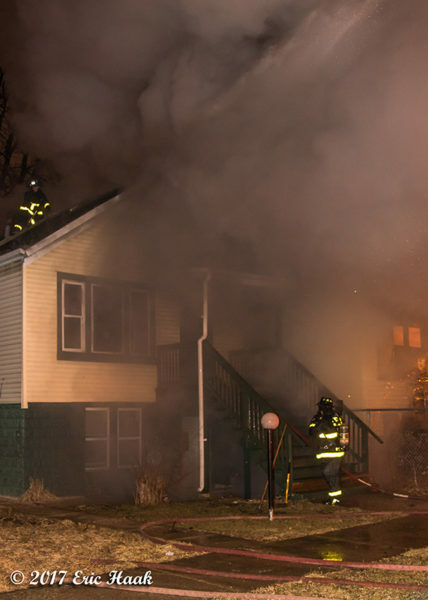 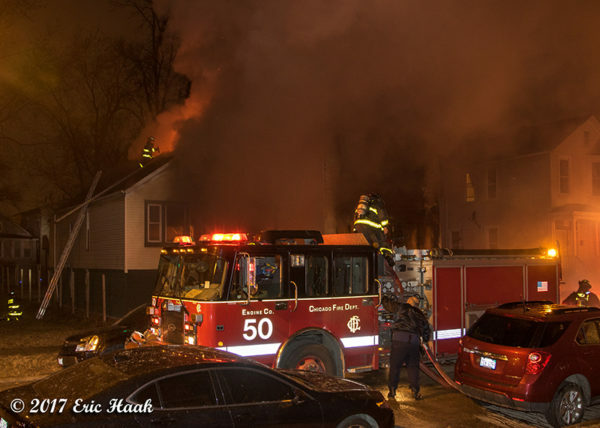 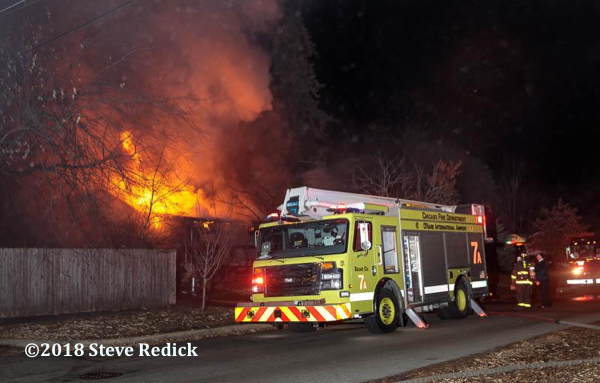 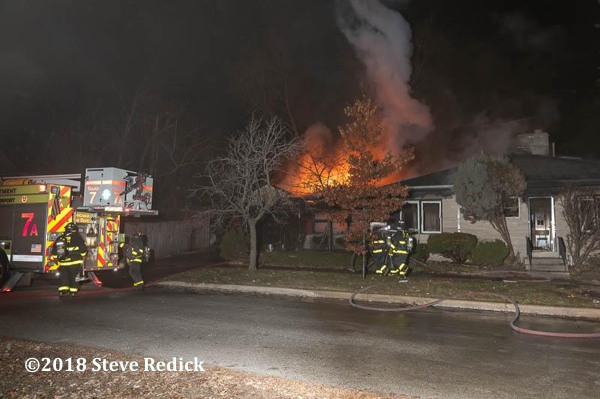 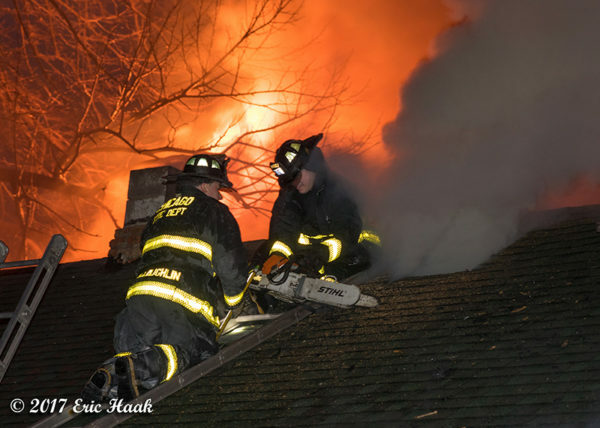 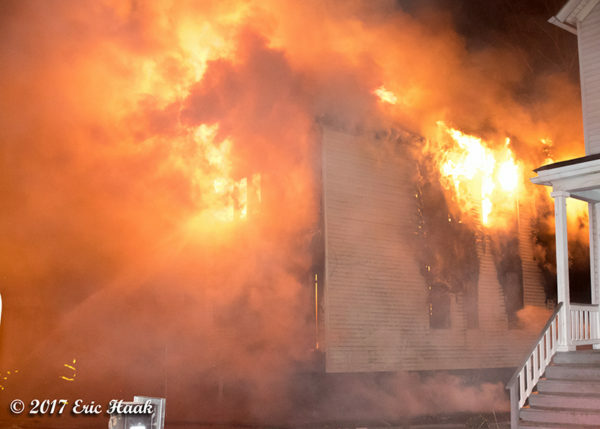 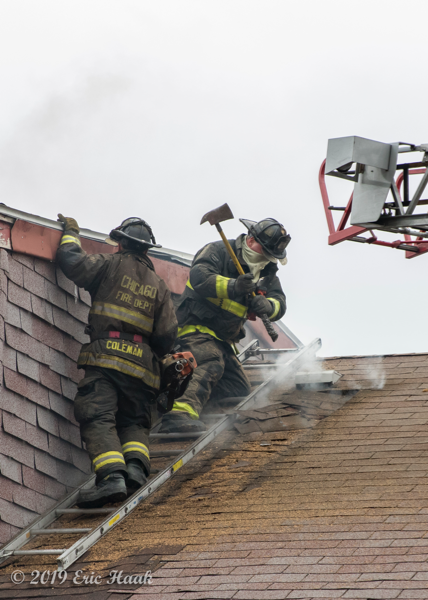 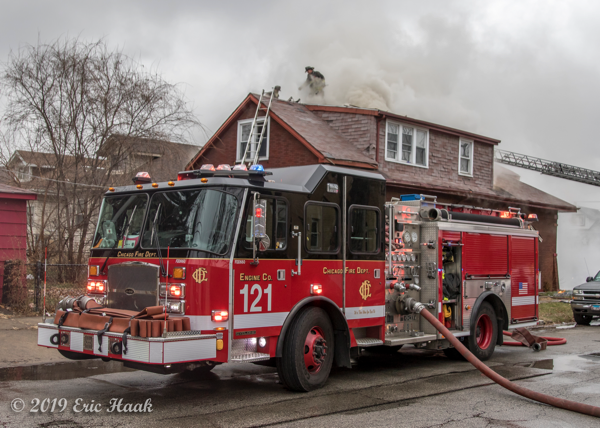 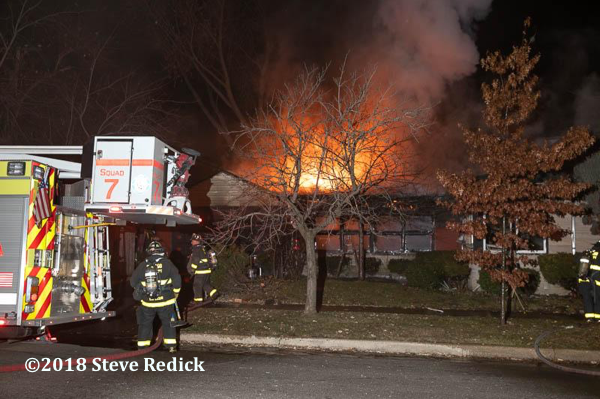 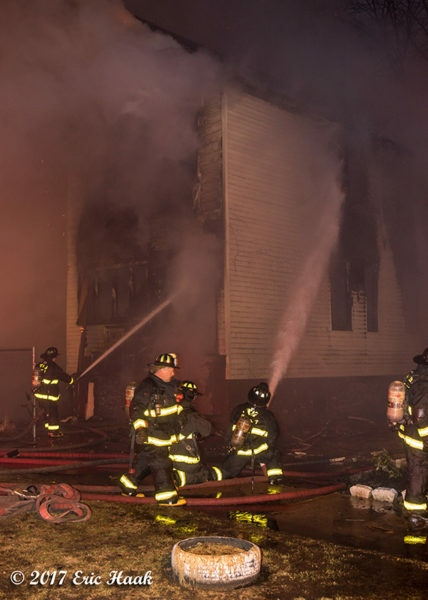 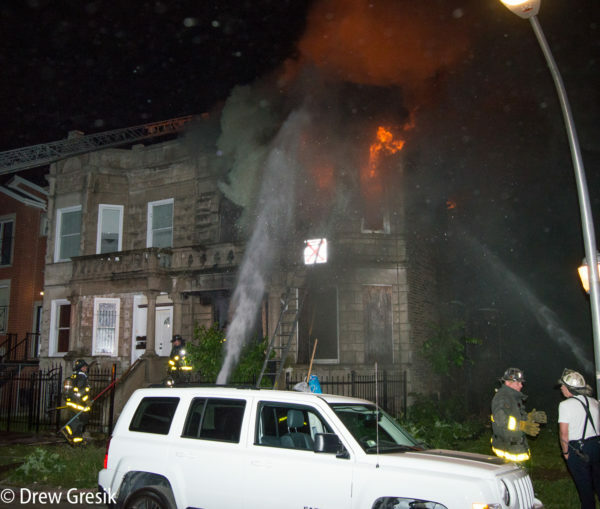 Here are some images from a working fire on the corner of 90th and Marshfield in Chicago this morning (1/2). 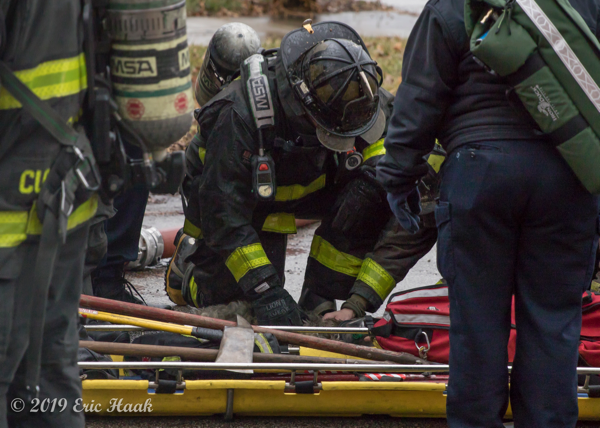 A valiant effort was made to save the family dog with CPR being performed for 15 minutes but to no avail. 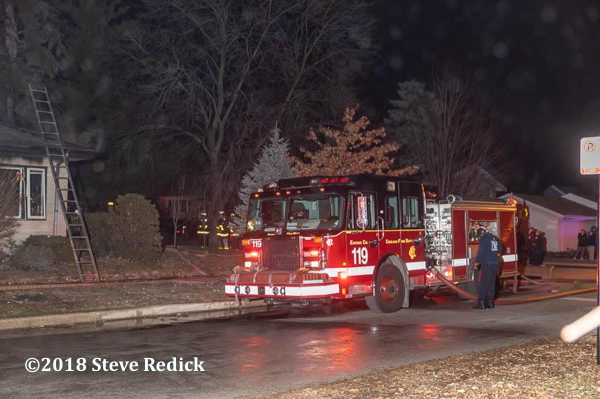 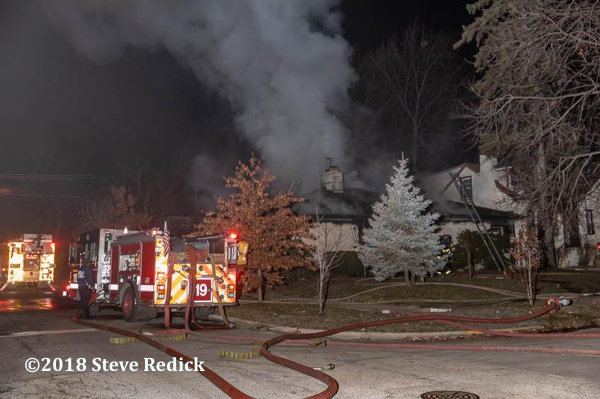 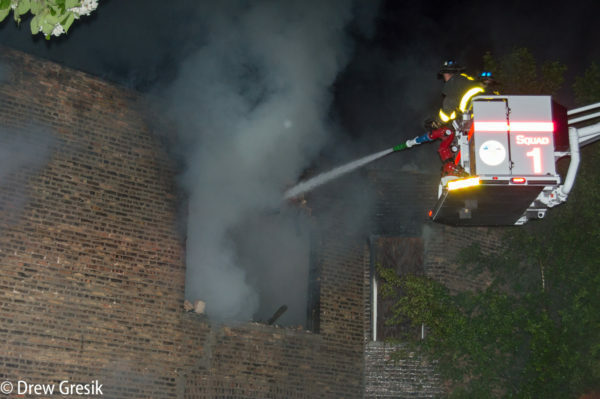 A Still & Box Alarm fire at 6134 N Olcott Monday night 12/17/18 in Chicago. 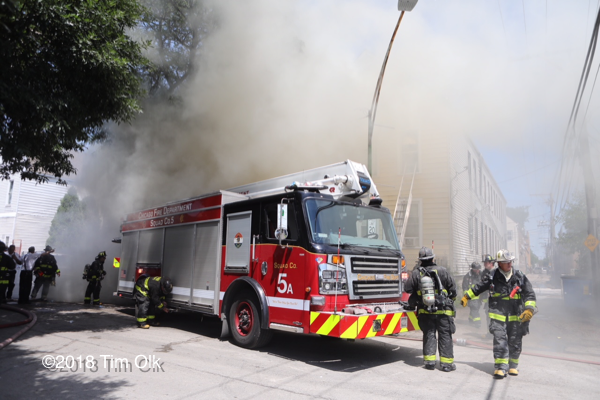 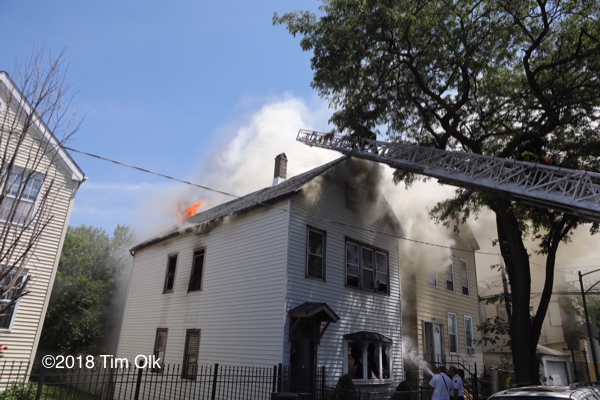 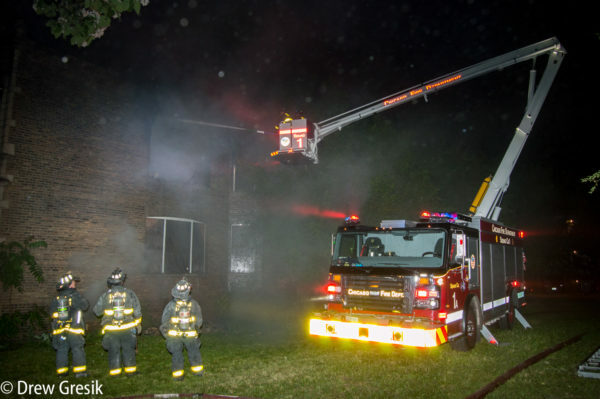 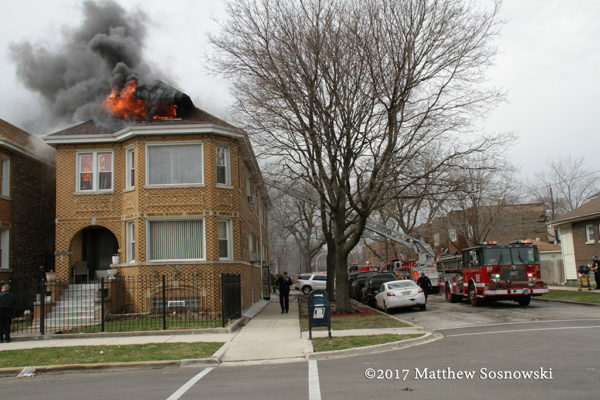 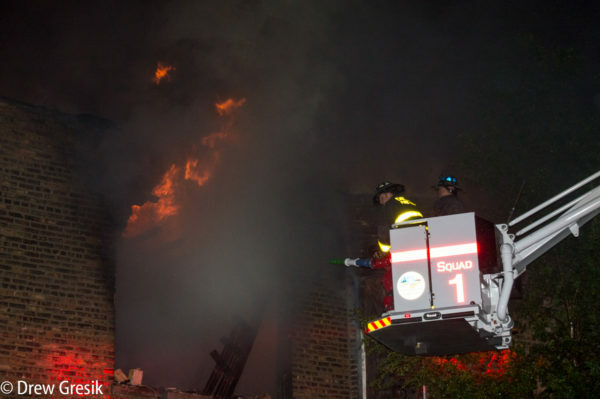 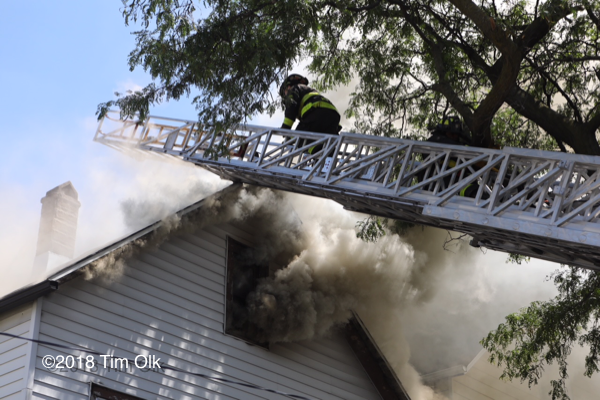 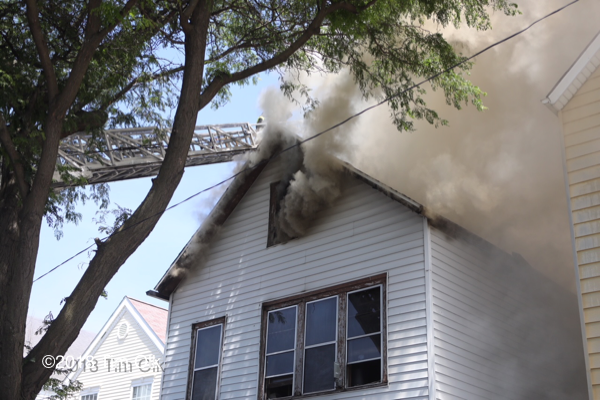 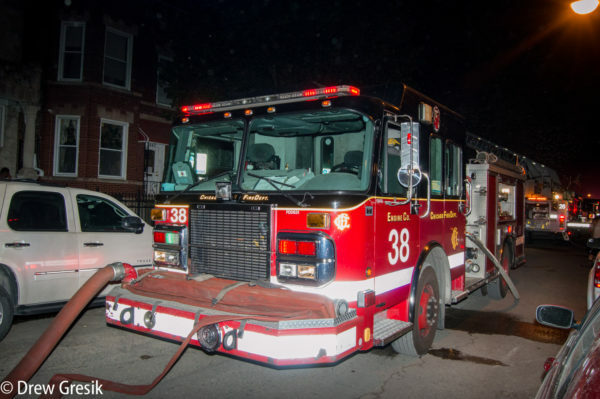 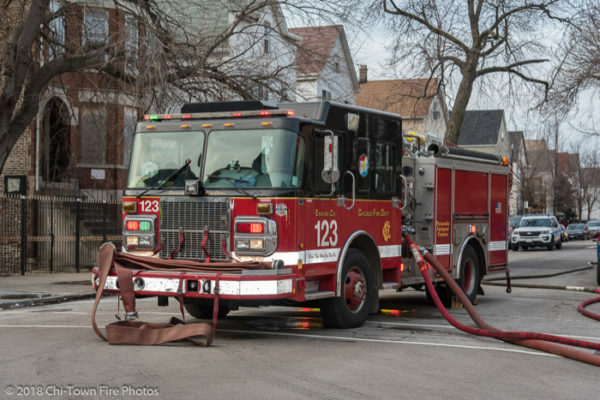 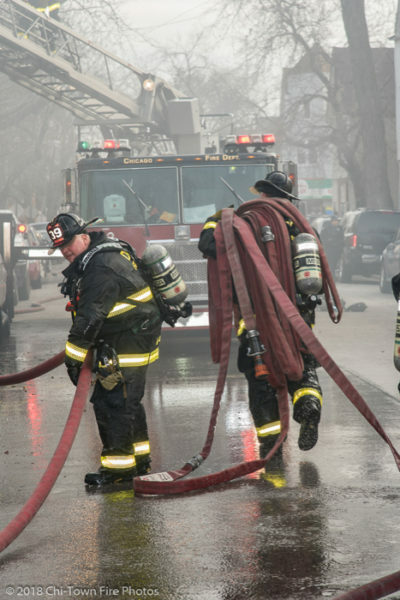 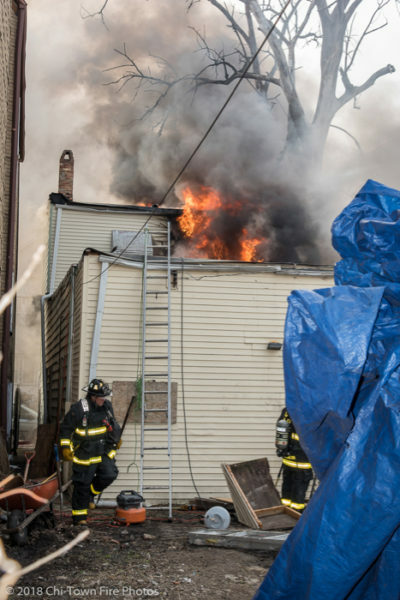 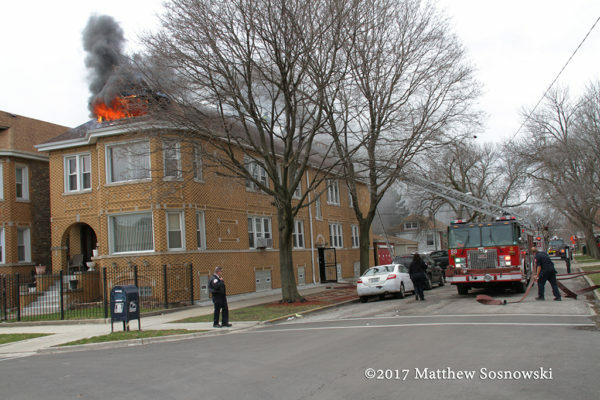 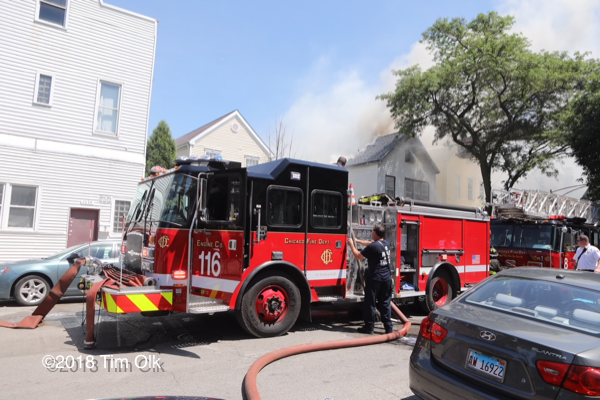 Chicago’s 18th Battalion battled a working fire in a red-X building at 3849 on Flournoy. 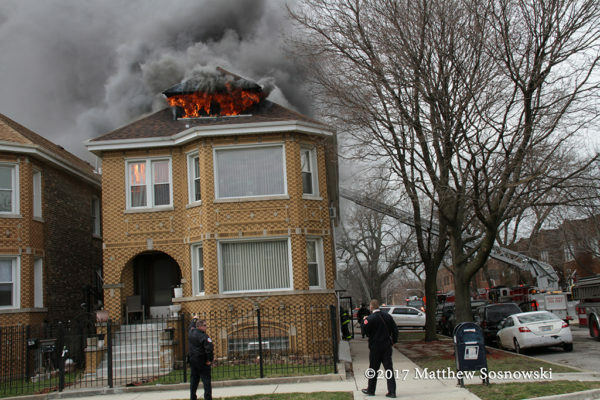 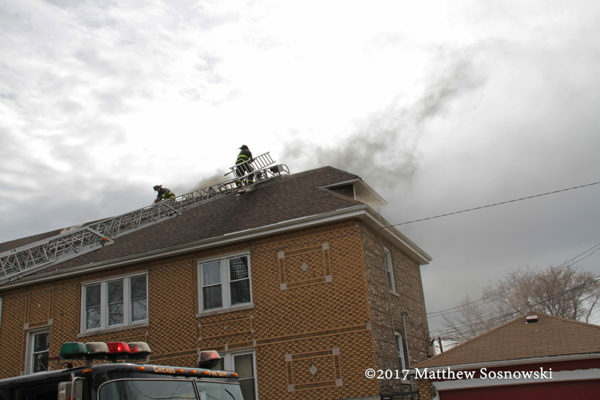 Chicago Police helicopter ‘PH1’ called it in on the Zone and reported that there was a house on fire and it was really cooking. 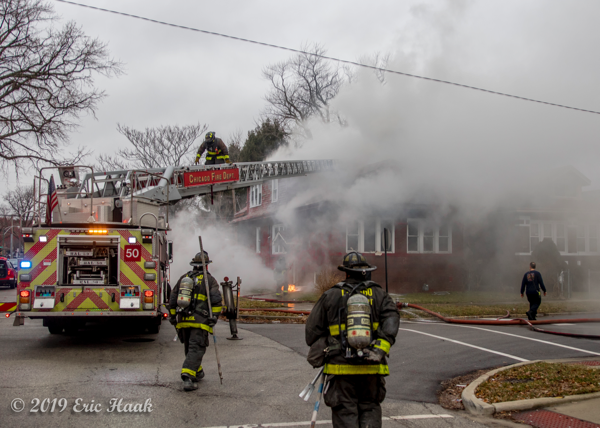 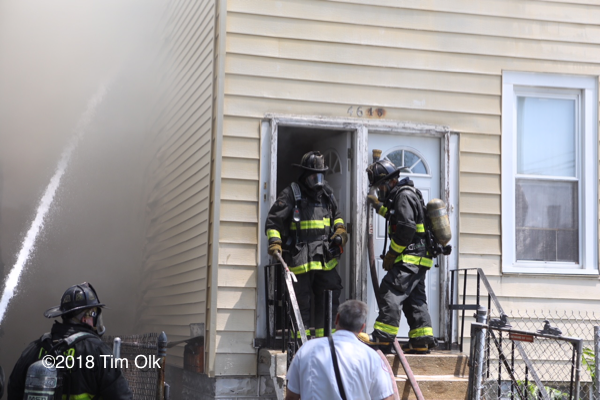 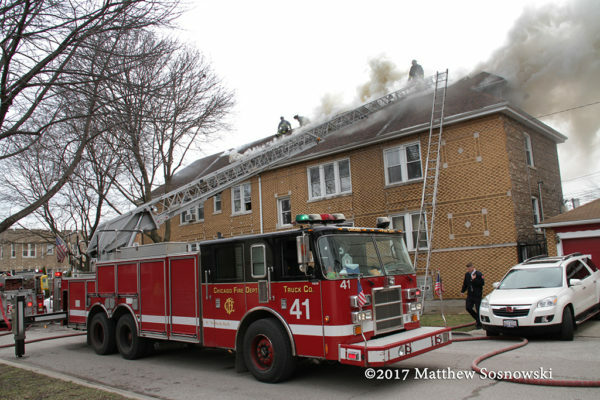 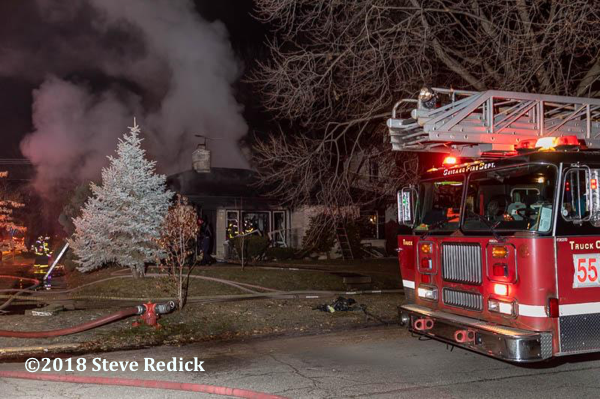 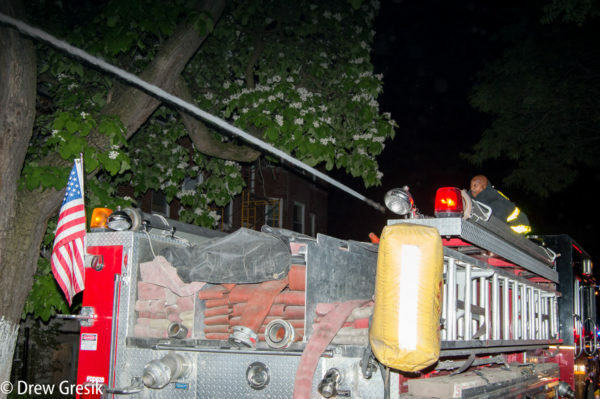 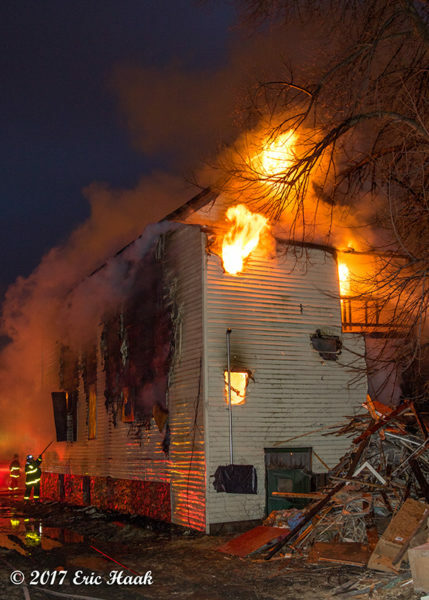 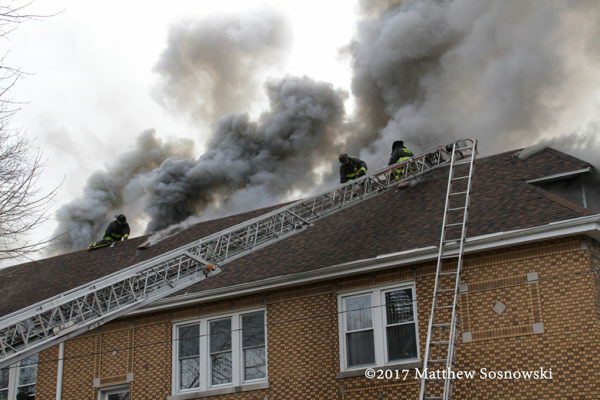 Engine 95 deck-gunned it on arrival as they had heavy fire showing from the 2, and then companies led out (2) 2.5” lines while performing an exterior attack. 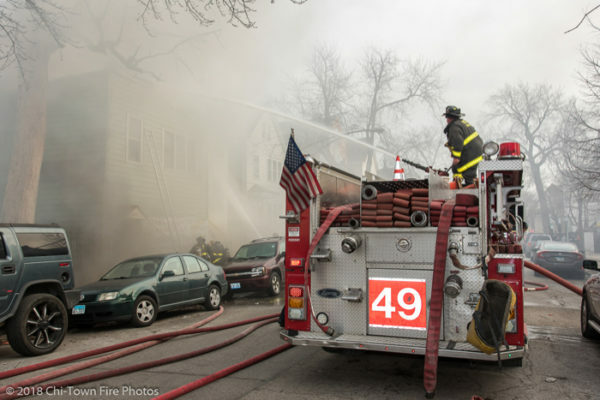 A third line was led out as Squad 1’s Snorkel was set up and flowing water in the vacant lot on Side D.